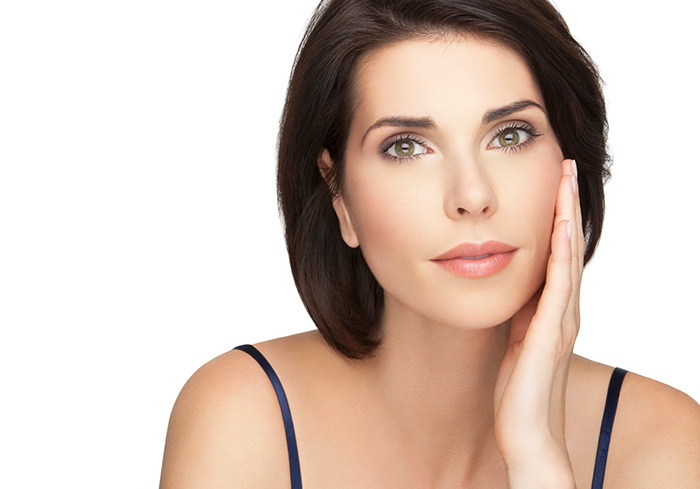 With a thread lift, you’ll walk out of our clinics with an instantly lifted and tighter looking complexion. That’s because a thread lift involves the placement of dissolvable threads underneath the skin. These threads contain poly-L-lactic acid (PLLA), which is naturally broken down by the body over time. Once inserted under the skin, the threads are fixed to certain points of the face and then pulled upwards to immediately lift the skin. One of the major downsides to a surgical facelift is the downtime involved. Generally, you’re looking at a recovery period of about a month. This isn’t the case with thread lifts. You can have this treatment in your lunch break and be back at your desk that afternoon making your colleagues wonder what you did to achieve younger looking skin! In addition to instantly lifting the skin, the PLLA within the dissolvable threads also works to gradually stimulate new collagen production. This results in a plumper and more youthful complexion that lasts for approximately 12 months, as the PLLA naturally dissolves. By stimulating new collagen production, threads work to smooth out fine lines and wrinkles around the areas where they’re placed. Again, because they stimulate new collagen, threads will naturally tighten your skin, helping to reduce any facial sagging. A thread lift is a safe and effective treatment, taking less than 60 minutes. Many of our clients find it comfortable, with a numbing cream applied to reduce any pain that may be felt from the needle and canula. Interested in learning more about our thread lift treatment? Book a consultation with our masters today to learn more about our thread lift treatment and how we can help you master the artistry of you™.